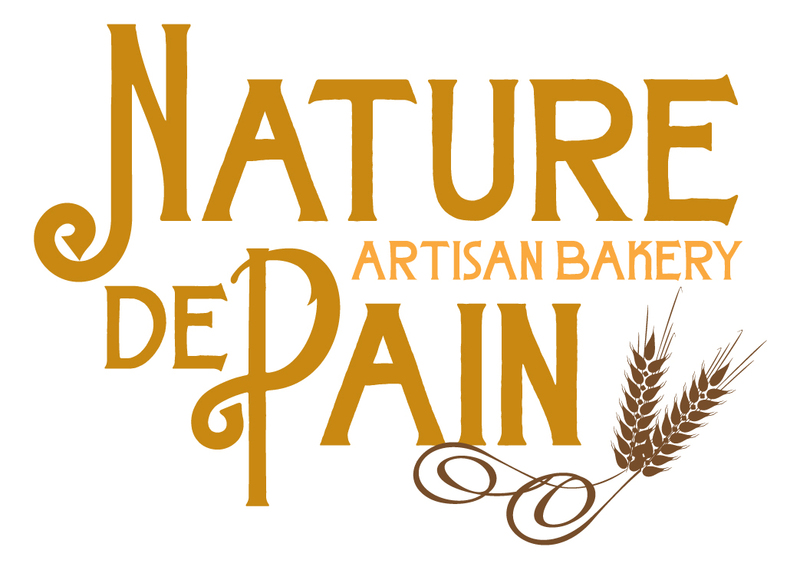 Nature De Pain is a high quality Artisan Bakery based in Dublin and supplying bread to the best restaurants in Dublin. We are an independently owned and run artisan bakery company based in Dublin. We supply breads to catering and retail trade. We have a “white bag” option that allows you to package as own brand\product. Our Breads are served in a range of artisan shops, coffee houses and high quality restaurants. Nature De Pain is owned by Olivier Quenet of La Maison Restaurant in Dublin and Gerry Molloy. WOULD YOU LIKE TO TALK TO US ABOUT OUR BREADS? Our Breads are baked daily on our premises by ‘Nature De Pains’ expertly trained team. Using only the finest of grains, flour and traditional baking processes our ‘Boulanger’s’ create a range of breads that few can match. This is all done to provide our customer with the tastiest selection of breads possible.